Art Alcon, the owner of Overhead Door Company of Tucson has over 30 years of experience in the Overhead Door Business WITH SEVERAL OF THE TECHNICIANS, NEARLY AS LONG. 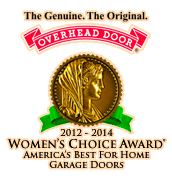 Overhead Door is the lone innovator in the overhead door business. 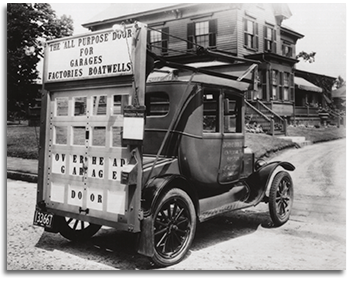 In 1921 we were the first to patent and sell the first overhead door. 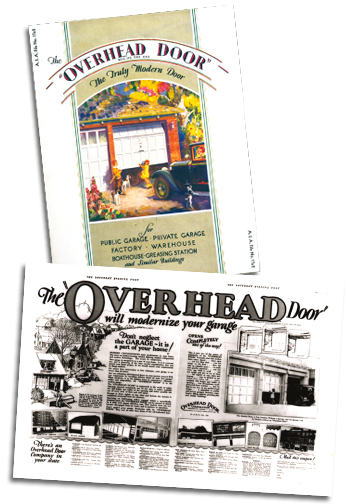 In 1927, we were the first to patent and sell an automated overhead door opener. Everyone out there today got their ideas from us. Overhead Door uses only Overhead Door parts manufactured by us to our specifications. 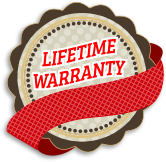 Clearly we manufacture everything we need that makes the reliability, dependability and quality of and Overhead Door what it is today. Overhead Door Company of Tucson, AZ has been in the same location for over 22 years with over 14,000 door installations. We service all the surrounding counties and cities, including Sierra Vista, Fort Huachuca, Tombstone, Bisbee, Douglas, Wilcox, Benson, Green Valley, Nogales, Sonoita and many other southern Arizona communities. Overhead Door Company of Tucson has a considerable inventory in stock and we can EASILY HANDLE any make, model, year and brand of garage door. 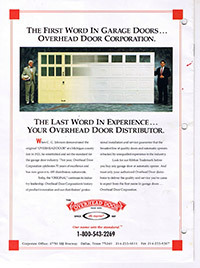 Overhead Door Company of Tucson has a long proven track record for prompt delivery and installations. We have special programs for senior citizens, military, and folks calling with emergency needs, day or night. We have 24/7 access and response.